When a domain name is registered, the whois of your domain name lists your personal information (such as Name, Company Name, Address, Telephone Number, Email Address) as contact details for that domain name as per regulatory requirements. This information becomes available to anyone who performs a whois lookup of your domain name. Whois is an organization that manages all data regarding domain registration. All registrant details will be consider as public information, in addition to the nameservers and other simple details regarding domain registrations (e.g. registration, renewal, and expiry dates). Your personal information is at risk from being stolen by data miners, who can then target you via junk email, fake telephone calls, postal messages, fax messages, etc.. 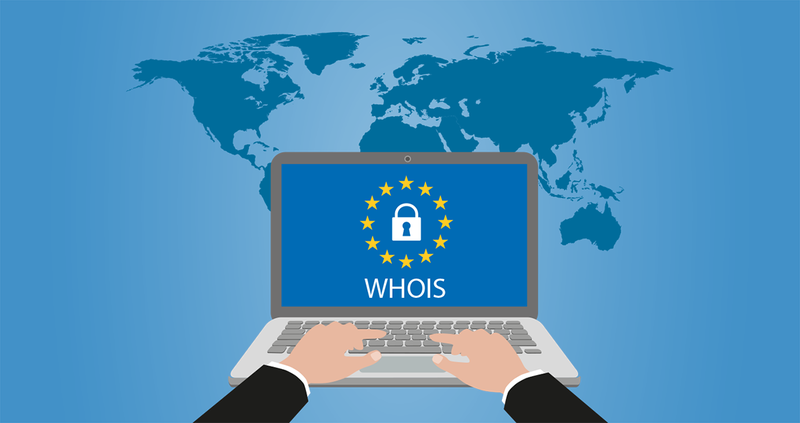 Depending on the domain name extension, different types of information will be available to those search for a whois lookup. Here are few reasons you should consider before ordering privacy protection for your domain names. Stealing your personal data would be a common problem so you should take precaution on your domain registration information. There is enough data available in WHOIS domain record for a smart or tenacious thief to start causing problems, and enable them to dig deeper into your personal data for the purpose of stealing your personal identity. Using domain privacy protection, it masks your original information and displays alternative information. So that, you will retain complete ownership of the domain and have complete control over the domain. Enclosing your personal contact information for your domain is an open invitation for telemarketers, sales people, spammers, and con-artists. In todays market there are countless services that scrape WHOIS data for contact information, specially for newly registered domain names. Once the domain registers, it doesn’t take long to start getting a flood of calls and emails about web-designing, SEO services, content optimization, social media marketing, mailing services, virtual assistants, freelance opportunities from people overseas, and many more. And one more worse thing is, there are many scammers who may contact you when your domain is about to expire. They come with special offers on your domain renewals and try to get the domain ownership and send you different mails to steal your personal details and transfer it without your knowledge. It can cost the owner hundreds of dollars in bogus “services". Be careful of any items you receive in the mail regarding your domain, and always contact your current domain registrar before responding to such emails. If you enable privacy protection for your domain registration, your registrar typically creates an alias or unique email address that will replace your email in the WHOIS database. This email address does not remain constant and will be updated frequently. This is done to keep away unsolicited email from spammers. Hijacking a domain is another big issue. Most of the domain registrars lock the domains by default after acquisition, it’s not as easy as before. With this lock set, no one will be able to transfer the domain away from you unless they some how manage to get access to your domain registrar account and email. When the personal information is hidden, it adds another hurdle to the process, making it extremely difficult for someone to fetch the data and attempt to gain access to your account. Enabling the privacy protection, the domain transfer authorization email will be sent to the dummy email address which was an registrars rather than the registrant’s email address, making the transfer fail if the authorization is not done. Many dummy email addresses provided by registrars do NOT forward to the registrant’s email address.